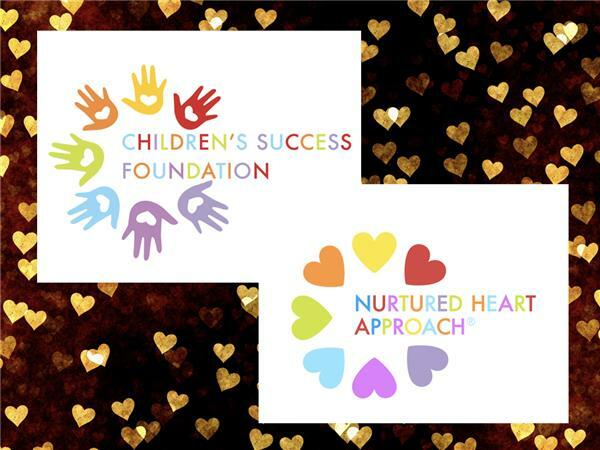 When just beginning to implement the Nurtured Heart Approach® there are often questions about the "how to"of using it. 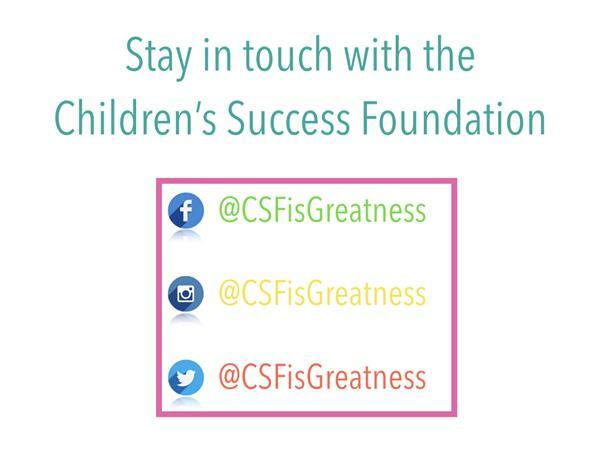 This is the last episode of our 3-part series exploring those Frequently Asked Questions. This month our Host, Stephanie Rule, explores Stand 3: Absolutely Clear: Consequences and Limit Setting with her guests. 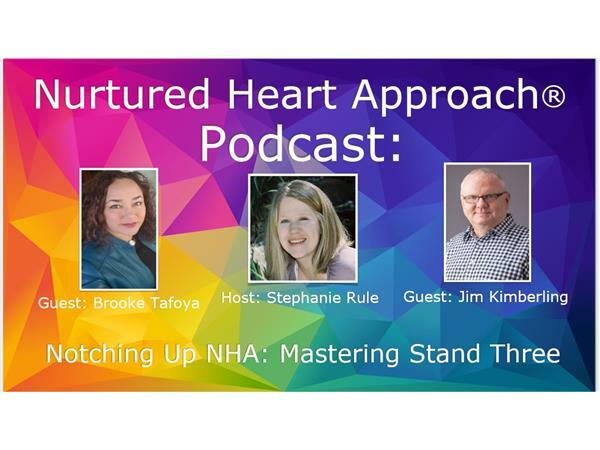 Join guests Jim Kimberling and Brooke Tafoya as they hold an engaging conversation about how to implement Stand 3 of NHA.